Grange Triple Double chosen for the WOOD 2016/TRÄ 2016 Exhibition | Williamson Williamson Inc. The Grange Triple Double House was chosen for the WOOD 2016/TRÄ 2016 exhibition in Virserum Art Museum in Sweden. The projects of the exhibition were chosen via a triennial, international architecture competition, Architecture of Necessity. The competition and exhibition aim to gather and present ideas and solutions for sustainable architecture. The WOOD 2016/TRÄ 2016 exhibition is one of the largest exhibitions in Northern Europe in wood and sustainable architecture and is on display until December 4th. 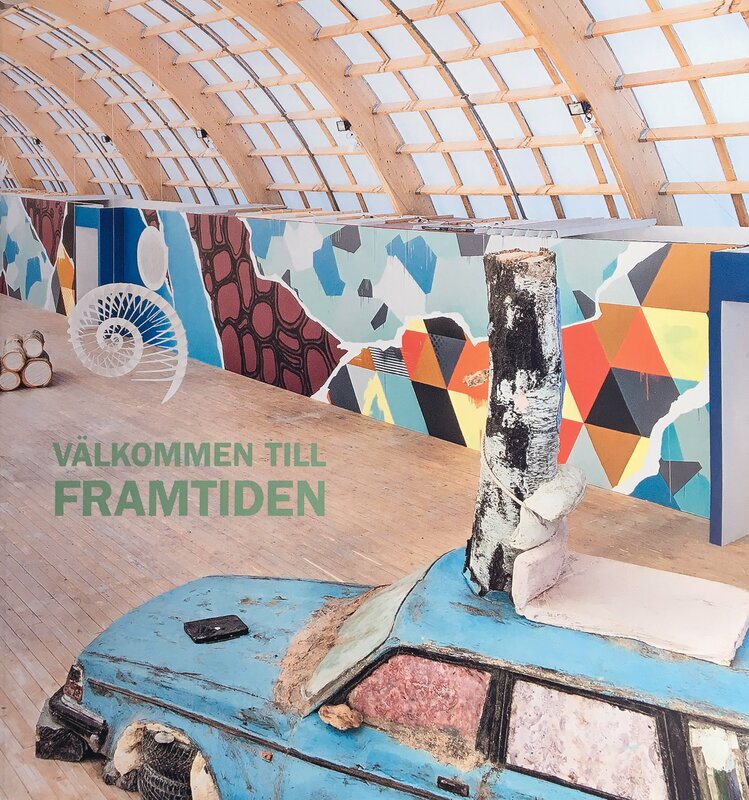 An exhibition catalogue, Välkommen till framtiden (“Welcome to the future”), has also been released.